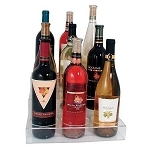 Entice customers to linger longer when products are showcased with an Acrylic Display. 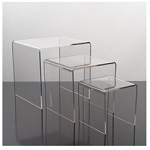 Clear acrylic material offers the look of glass, but is far lighter and shatterproof. 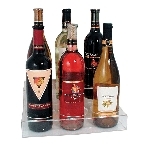 Scratches can be buffed out, and acrylic does not yellow over time like typical plastic containers and displays. 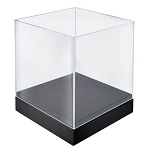 The ultra-clear design enables light to penetrate through and attracts more attention when reflecting off jewelry, watches, and more, creating a very eye catching showcase. 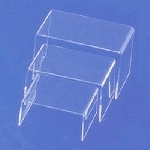 Increase security with lockable display cases, receive feedback from patrons by utilizing the suggestion boxes, highlight merchandise on displays with the lazy susy base or add risers to your buffet table by turning the exhibit cubes upside down under table cloths to add diversity to your table for food, products and more. 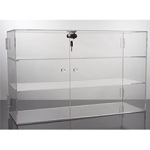 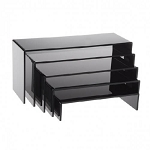 Square Acrylic Locking Showcase, Z Shoe Riser, Rotating Showcase with Lock Pedestals, Suggestion Boxes. 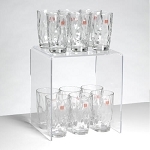 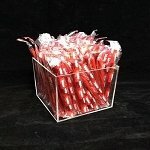 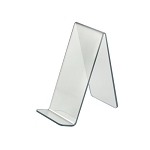 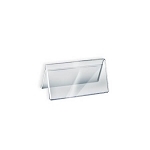 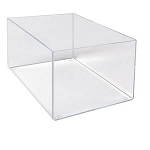 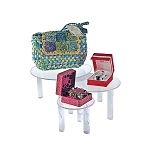 At All Store Displays, we offers a variety of crystal clear holders for your retail store so that your customers may get a perfect view of merchandise like jewelry, candy, clothing accessories, and more. 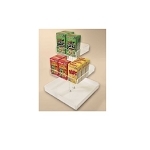 Highlight products with a holder you know will get noticed by your customer's. 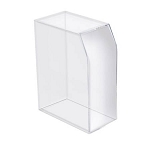 Suggestion Boxes or Acrylic Signs are wonderful ways to communicate with your ongoing patrons. 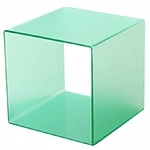 Take a chance on increasing the number of new customers visiting your store daily. 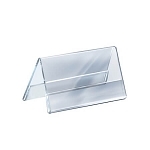 Refresh your retail establishment by incorporating a few of our designer Acrylic Exhibiting Fixtures and make your merchandise shine. 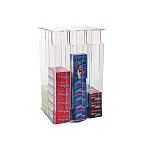 Add a little diversity to your store fixtures, take a look at our Wire Displays. 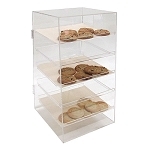 Check us out and purchase your new displays today!